We are thrilled to announce that the BlogPaws blog is now accepting pitches for paid contributions! We have created a set of guidelines on how to pitch and how to write for us once your pitch has been accepted. (Clicking that link will open a PDF in a new tab.) Please download and review, then read on for more information. We receive numerous pitches daily already. Unfortunately, many are irrelevant to our blog and audience, or they’re built around a promotional or sales slant. We want to provide bloggers the opportunity to guest post for us, to earn an income by sharing their expertise, and to develop a professional reputation within this community. So, we decided to formalize our submission process and guidelines to achieve those aims. 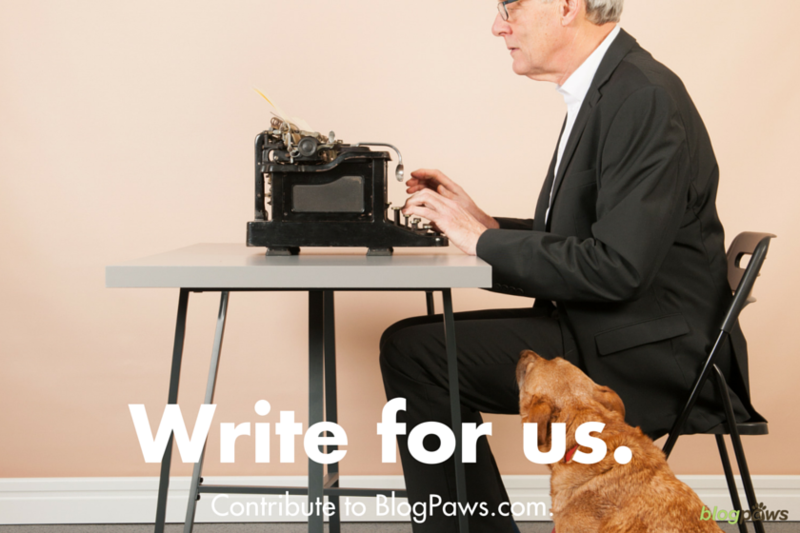 Familiarize yourself with BlogPaws and the type of content that appears on the blog. A successful pitch is one that fits naturally with the content, voice, and style of the existing blog–but adds your fresh spin or unique viewpoint. Send a brief, compelling pitch rather than a complete post. Unsure about the pitch? Stay tuned for a pitching best practices post next month. Please do not use the email address for any correspondence other than pitches. Any unrelated or irrelevant emails will be deleted. All content must be unique. We will accept simultaneous submissions but only if noted in the pitch. Payment is $75 per accepted post. Finally, remember that we accept editorial content only, not sales, marketing, or PR. Because of the volume of pitches we receive, anything that doesn’t follow the contributor guidelines or the additional tips above will be deleted.